Georgi Todorov is a digital marketer. He recently started his NGO DigitalNovas. His passion is to help startups grow and thrive in a competitive environment. Georgi is also a Marketing Consultant at AdaptRM. Most often digital business owners don’t really know how SEO works, and so they underestimate its importance. While at the same time, SEO experts don’t take the time to explain all the details related to optimization, and thus don’t show its power and what it can do for a business. That leads to miscommunication and unmet expectations. 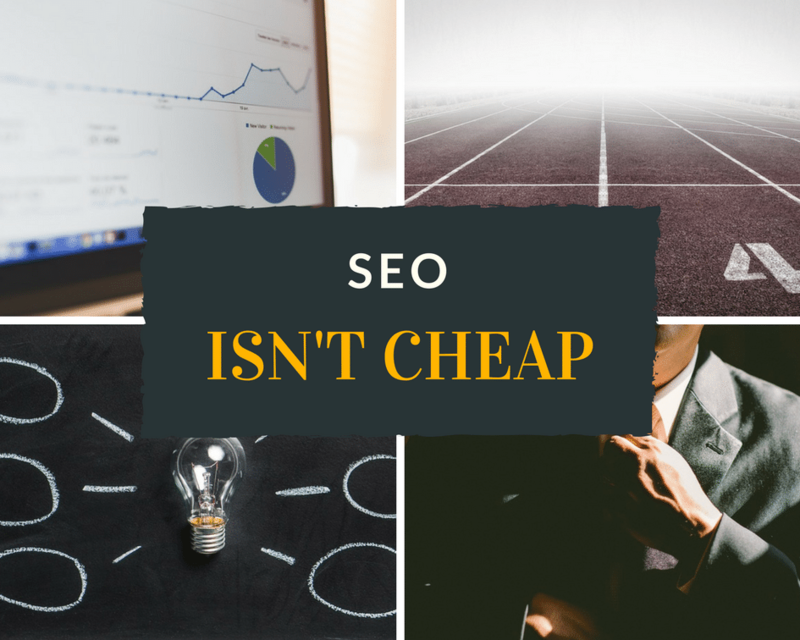 So, I wanted to make things clear and help both specialists do their work better, and business owners feel more comfortable giving SEO a chance so that they can all use it to their advantage. That’s why I conducted a research and interviewed SEO experts, and saw some tendencies in the answers they gave. Let me now share with you the 7 most common false expectations that clients have when they hire an SEO agency. Something SEO specialists are quite familiar with is a customer who knows that search engine optimization can rank your site higher and thus bring you a ton of traffic and an increase in sales, but who thinks that can happen for the keywords with the biggest search volume. In fact, there’s a specific phrase for terms like that in the SEO field – Ego Keywords. People know they are in high demand already, so they want their brand name to appear on top for these keywords. However, while that can lead to brand recognition and feeling like an authority in your industry, it has nothing to do with meeting your marketing and sales goals. Instead, a business owner should expect the SEO agency they choose to work with, to help them rank for long tail keywords relevant to their business. Turns out quite many website owners out there enter the world of SEO (with help or not) because they hear about it all the time. Sadly, they aren’t aware of its complexity, and so their expectations are completely wrong. What an SEO specialist must do in this case, is to try to involve the person in the work at least a bit. Meaning they can define the conversion optimization goals together, discuss KPIs, and only follow a new SEO practice if it makes sense to this exact business model. Something SEO experts are painfully familiar with is clients being impatient to see their website in the top position for their chosen keyword terms. In fact, most often they can even begin complaining about not seeing results just a week or a month after they’ve hired an agency. That’s ridiculous. 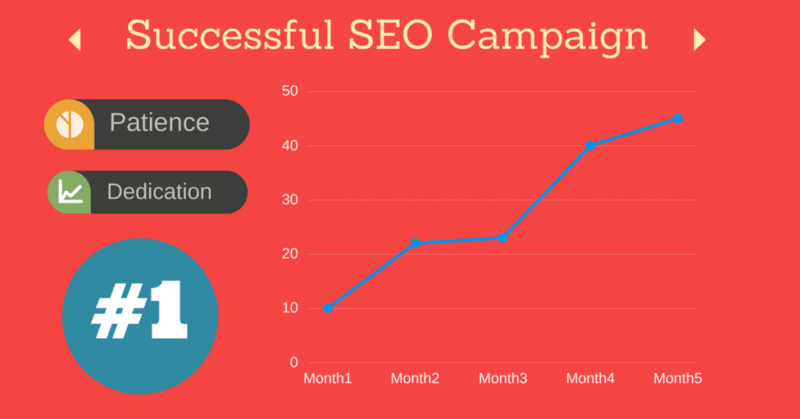 SEO is a long-term strategy. Things change daily, Google updates its algorithm constantly, people type different terms over time too. You just can’t outrank your competitors as fast as you’d wish. Many outer factors are playing a role too. So if you’re about to work with an SEO agency, gather your patience in advance. Another thing the experts I interviewed shared with us was that they see quite often people who are surprised by the change in their rankings, although they are still paying the agency to do the same kind of work. “We had a client once with a low SEO budget (as they were a one-person company). We were doing the very best we could given the low budget. We were able to take them from page 10 to the top of Google, #1, within 6 months. We remained at the #1 spot for almost a year, but then the competition started picking up. We ended up dropping to the #3 spot because what we were doing was no longer enough, as the competition was doing MORE.” – shared Mandy McEwen from Mod Girl Marketing. What they don’t understand is that the competition starts doing more. And while the result they wanted is obvious, and they are still ranking high, the same work can’t produce a similar outcome forever. So they either need to invest more in this aspect of their business or lower their expectations. The main reason for the slightly negative reputation of the SEO field is that there are quite many individuals and companies doing it for the money, and not providing enough value to the individual, and the web in general. Customers are often tempted to opt for the cheaper SEO agency, which in turn is offering them the same as a respected one. However, SEO is not an easy job, and there’s no shortcut to it. 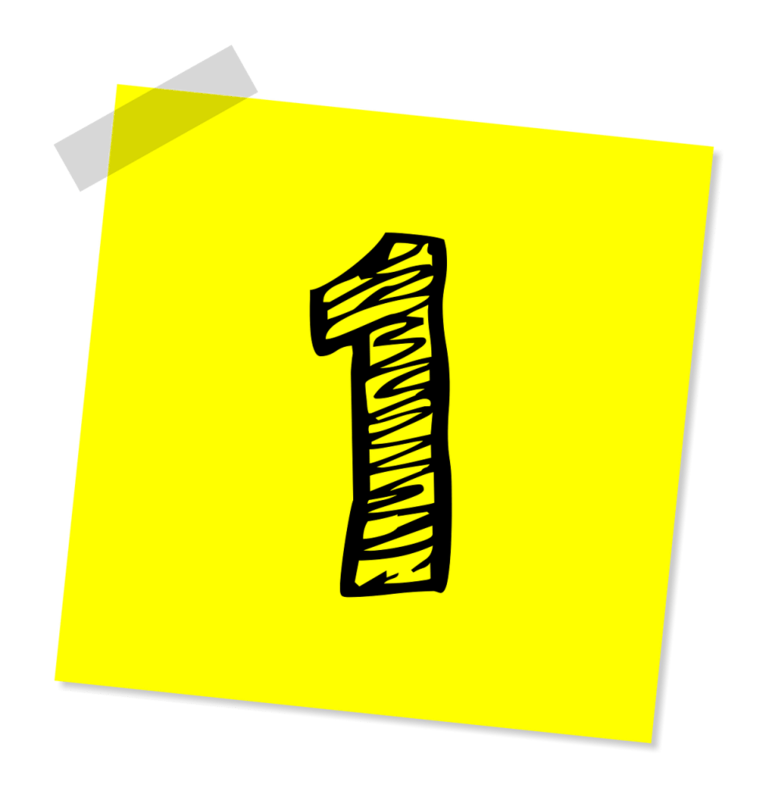 A specialist still needs a few months to help you get from page 10 to one of the first spots on page 1. That can mean that such fake agencies are either promising results they can’t deliver, or not playing by the rules of search engines. In this case, the best advice we can give you is to watch out for such people and brands. Investing more and playing the long game is a much wiser choice when it comes to SEO. “Another company is offering $(less)/month, they are promising a huge number of backlinks. Can we expect that from you?” – This is one of the most common issues that Venkatesh C.R. from Dot Com Infoway has when negotiating with potential customers. People are tempted by the high numbers of backlinks but they do not realize that there is no strength in numbers, and even spammy backlinks can hurt your ranking. In SEO less is more. It’s better that you get a few relevant and high-quality links than a ton of spammy and automatically generated links. If you don’t truly care about every little aspect of your business, if you don’t invest time to learn how it works, and then pay close attention to it, then you won’t have control over it. Optimization is one such area. So, the biggest mistake is to believe that nothing needs to be done by yourself, just because you hire an SEO agency. No, you need to work, but by hiring SEO consultants, you will be helped, you will get the strategy and you will do work that will help your rankings! – says Jacob Kildebogaard from Ambition. The customers that want fast results are being unrealistic. They tend to just hand over the necessary information about the site to the person they are working with, and leave it from there. But it doesn’t work this way. Instead, you must constantly communicate with your specialist, be curious, ask why things are the way they are, suggest what can be improved, and test things. A tip for the SEO specialists: Educate your clients. Let them know how SEO works so that they don’t form false expectations when looking to hire an SEO agency. Don’t save them the details and the not so good looking side of SEO just because you want to get them on board. A tip for the business owners: Choose carefully the agency you work with. Do some research on what SEO is exactly. It’s always a good idea to consult a third party that will help you understand what you can expect when hiring an SEO agency.